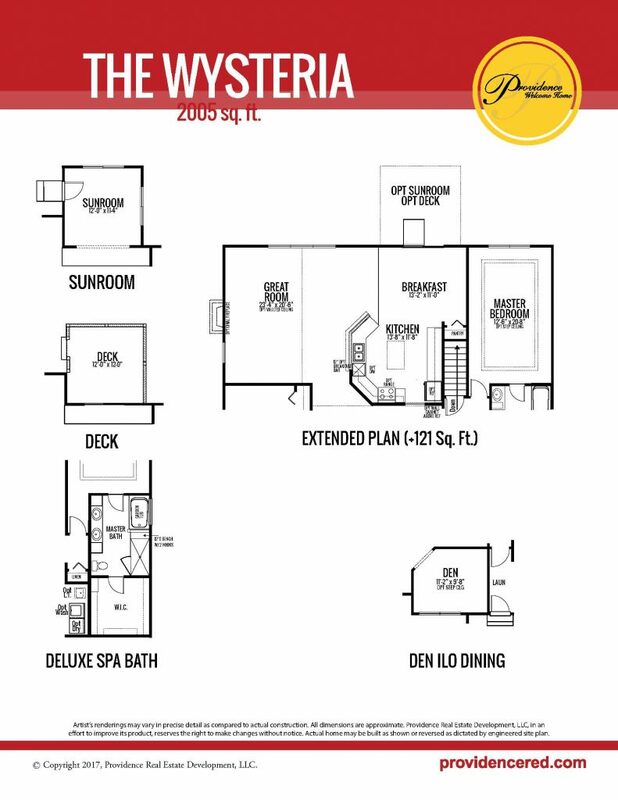 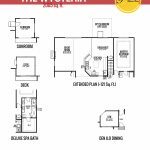 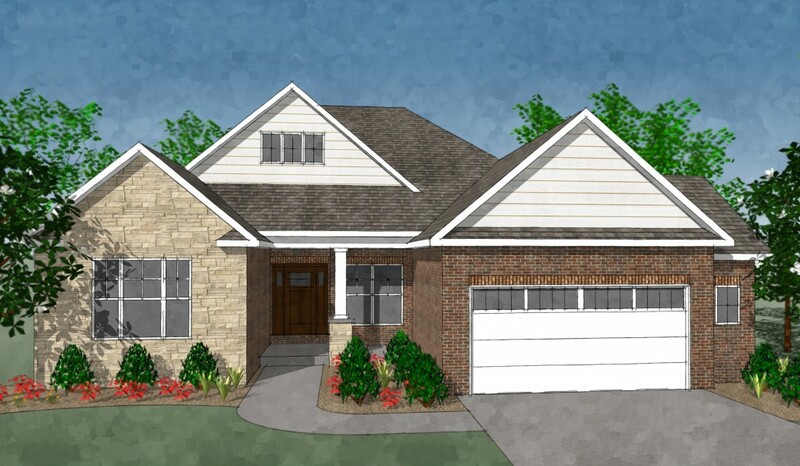 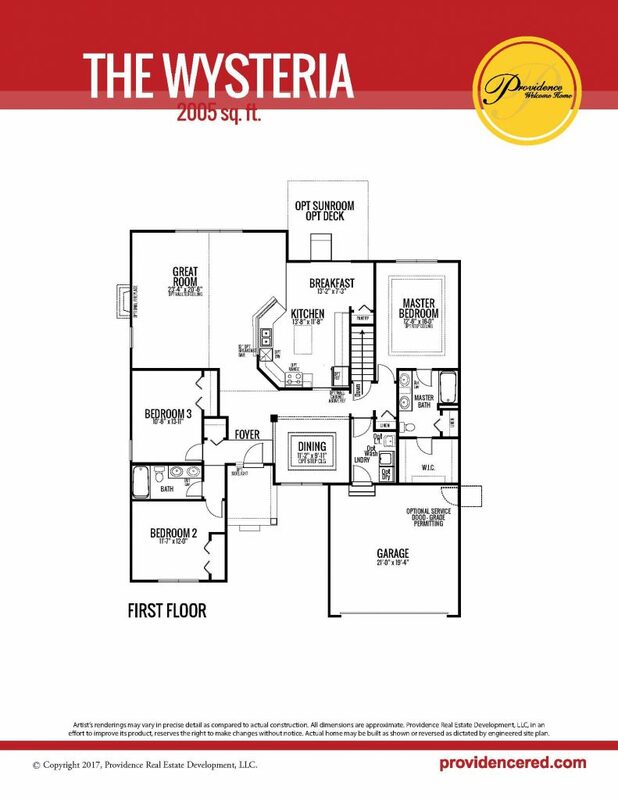 Welcome to 2005 square feet of grand living in our new ranch plan, The Wysteria. 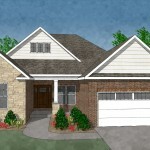 Enjoy three bedrooms including a master bedroom with master bath and walk-in-closet and second bathroom. 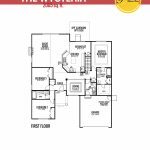 A kitchen with breakfast area, large great room, additional dining area and two car garage complete this beautiful home.